Most of us will have heard of the Man Cave – a place for the male to go and do his stuff – it could be a den, a study, the garage, a basement or a music room. In essence, it is a place where a man can do what they like without upsetting the females in their life. A sanctuary if you will. Well say hello to the She Shed (or She[d] or She-d? ), the feminine equivalent. Of course there is a very big difference between an actual real-life pimped up shed and a bigger, more expensive garden room, which may have electricity, heating and running water; these can pretend to be a humble shed but we all know better. But sales of the She Shed are apparently on the up and a lot can be done with a small wooden garden shed it seems. Women have jumped on the man cave bandwagon and are carving a small, quiet space in which to do their stuff. Writing, thinking, crafting, hiding from the family ~ the She Shed is the new place to be. And ~ boy! ~ can it be beautiful. 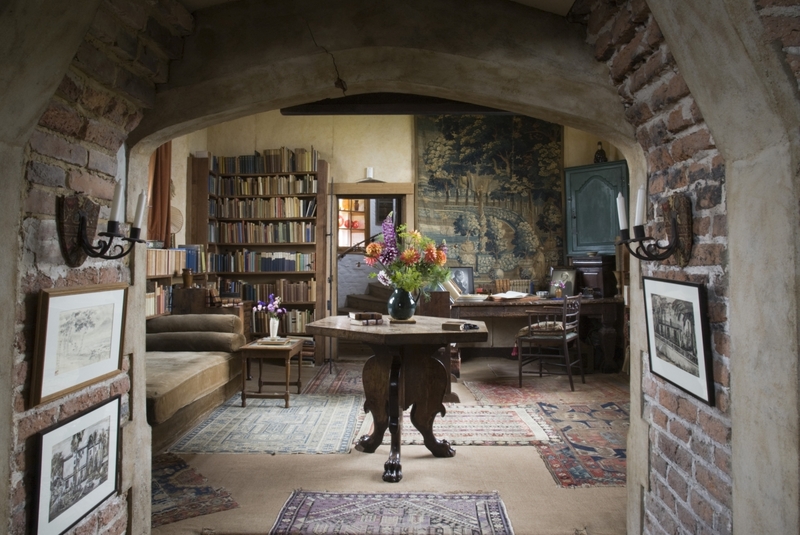 Surely one of the most famous writer’s retreats (though admittedly a long way from being a simple shed) was Vita Sackville-West’s writing room in the Elizabethan Tower at Sissinghurst Castle. A key member of the Bloomsbury set, her hide-away at the top of the famous tower is where most of her novels and poems were written. I am very fond of her inspiring and informative collections of gardening articles which she wrote in the Observer, from 1946 until 1961, and can be found in her anthologies (In Your Garden; In Your Garden Again; More For Your Garden). They are still very relevant to English gardeners today. Many of these were penned in her She Shed equivalent space. 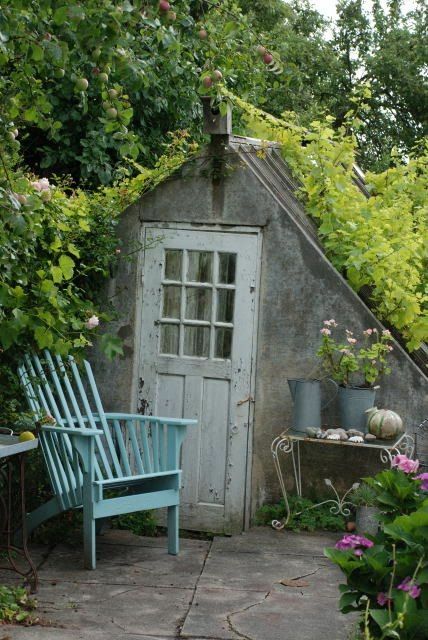 So whether you are writing about gardening, sewing, sowing, thinking, meditating, working out, writing a novel, or you just want some space where you can relax and be quiet, the She Shed might well be the answer. 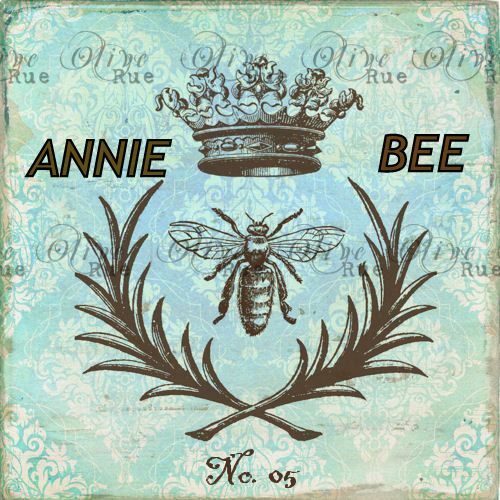 For loads more inspirational pictures of She Sheds, click here: Annie Bee’s pinterest shed pics. Let me know if you are lucky enough to have a She Shed, and send a photo. I am off to see whether my shed, which currently bears no resemblance whatsoever to these pictures, could be transformed. Wish me luck!